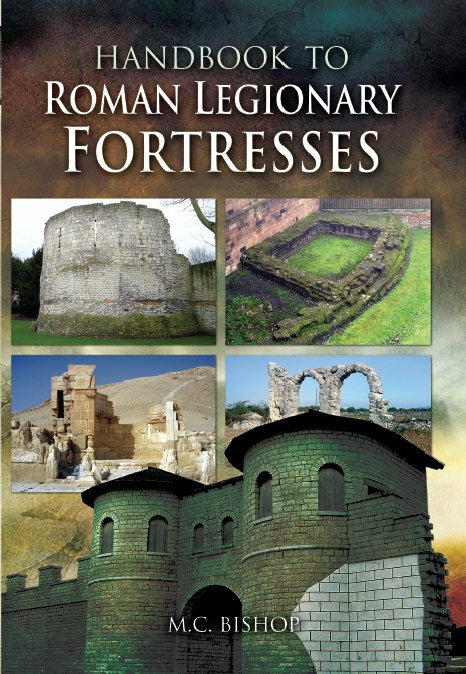 This is a reference guide to Roman legionary fortresses throughout the former Roman Empire, of which approximately eighty-five have been located and identified. With the expansion of the Empire and the garrisoning of its army in frontier regions during the 1st century AD, Rome began to concentrate its legions in large permanent bases. Some have been explored in great detail, others are barely known, but this book brings together for the first time the legionary fortresses of the whole empire. An introductory section outlines the history of legionary bases and their key components. At the heart of the book is a referenced and illustrated catalogue of the known bases, each with a specially prepared plan. A detailed bibliography provides up-to-date publication information.